And let’s not forget the (impeccably tailored) suit — more than just about anyone else, the executive knows what they want and where to stay to get it. 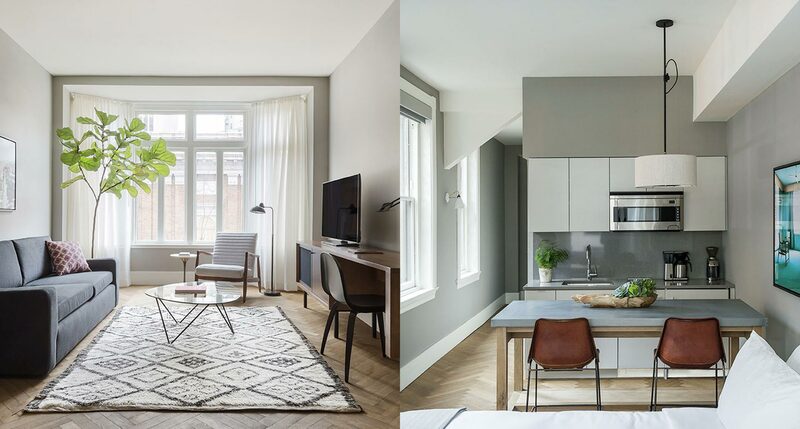 An expansive, connected in-room workspace. Bright, collaboration-friendly meeting facilities. A handsome bar where you can hear yourself think and they remember your order. 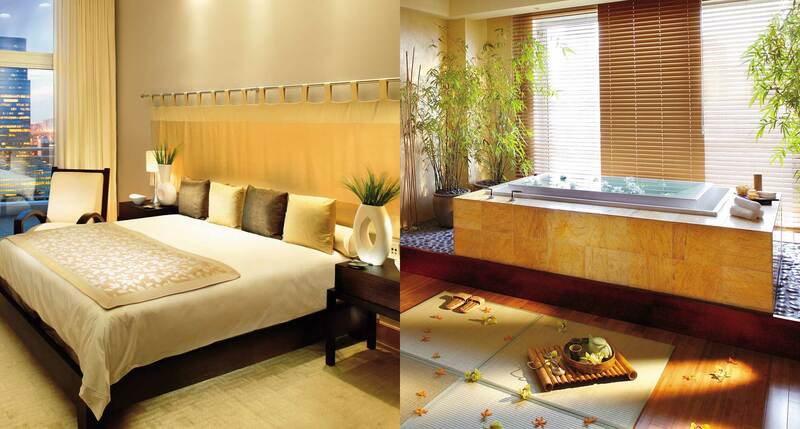 We know Hyatt and its various sub-brands know how to take care of business. 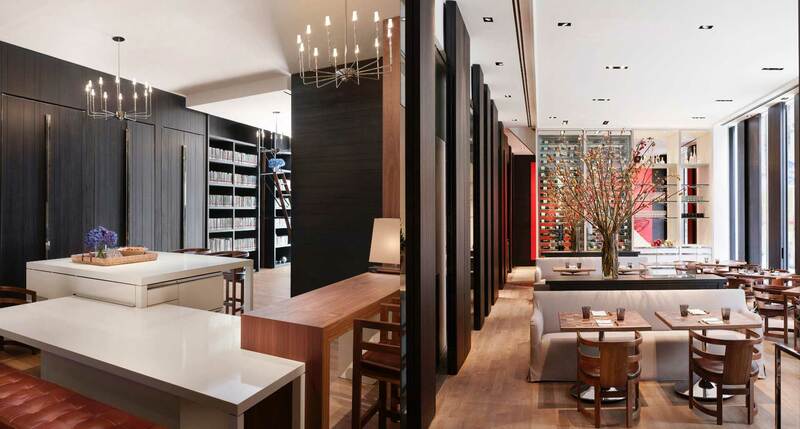 What makes the Andaz hotels so notable is how good they look doing it. 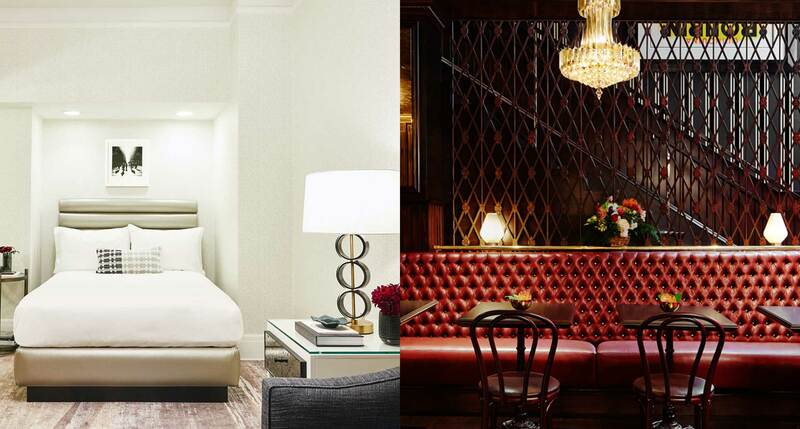 The kind of style that used to be reserved for nightlife-focused boutique hotels is now on display in the luxury world, with Andaz leading the way. While the rest of San Francisco plays up its free-spirit, bohemian associations, Galleria Park holds fast to its Art Deco and Art Nouveau heritage. It’s a slice of old San Francisco, from when the city by the bay was the commercial capital of the West. The business that gets done in Beverly Hills is high-stakes stuff, but it’s not done in austere wood-paneled boardrooms. 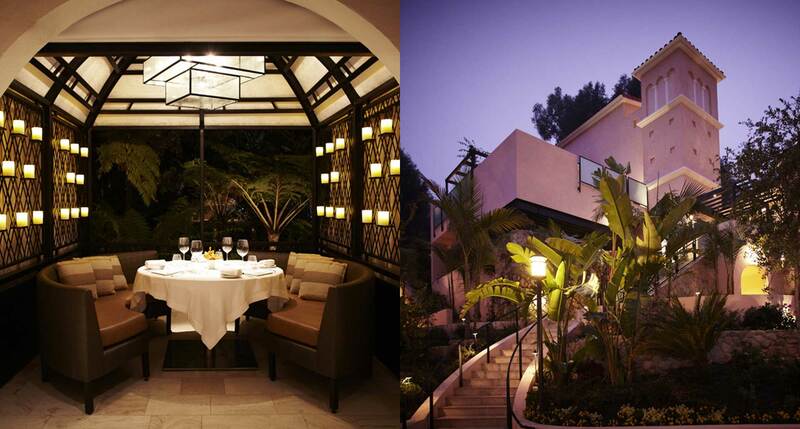 Hollywood deals are done over lunch, dinner, drinks, or lounge chairs by the pool, and by that standard the Hotel Bel Air’s business facilities are second to none. In Miami, too, business is inevitably mixed with pleasure, and along with the requisite meeting space and professional staff the Mandarin Oriental offers myrad ways to unwind, from impossibly luxe rooms and suites to a 15,000-square-foot spa and wellness center. This isn’t the dull extended-stay corporate hotel of our parents’ generation, but a century-old residential building now containing 27 of Philly’s most desirable apartments, complete with full kitchens, washers and dryers, REVO stereos, and Apple TVs, as well as furniture by Design Within Reach. This Twenties-era classic hosted the likes of Laurence Olivier, John Wayne, Marlene Dietrich, and Katharine Hepburn, and after its restoration at the hands of the Rosewood group it’s open for business again, welcoming a new generation of stars thanks to Vancouver’s status as Hollywood North. 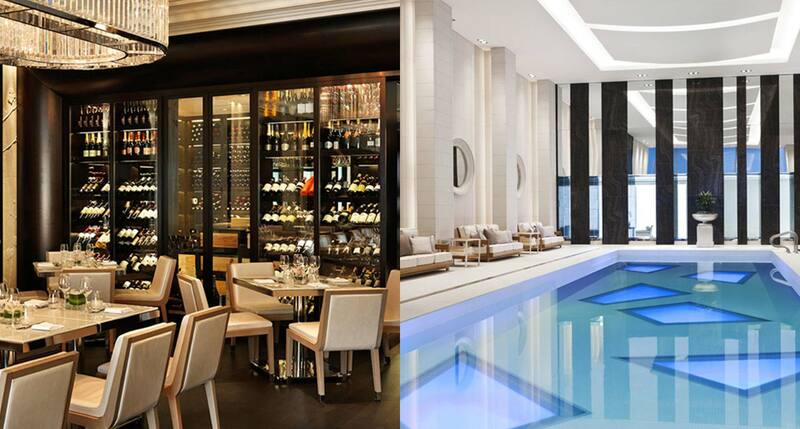 Asia’s luxury hotels are the envy of the hospitality world, and that’s as true in Toronto as it is in Taipei. It’s a tribute to the global nature of this connected city, and a statement of intent from a world-class hotel brand. Why on earth shouldn’t Indianapolis have a high-end luxury boutique hotel with a museum-quality art collection? 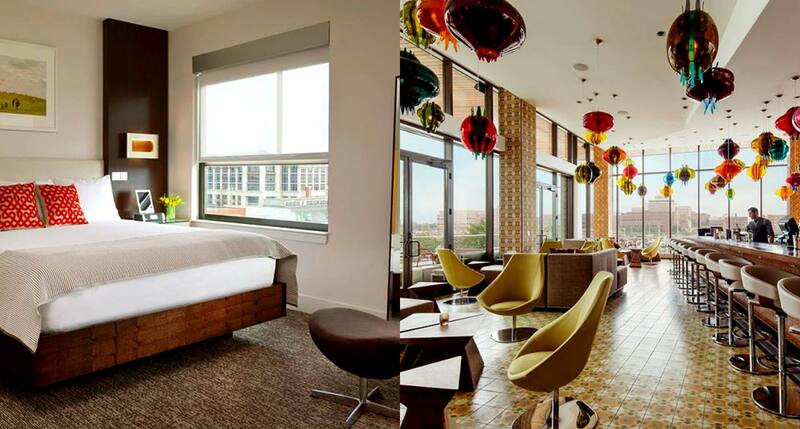 This one happens to be a partnership with the Indianapolis Museum of Art, and a thoroughly cosmopolitan luxury-hotel experience. 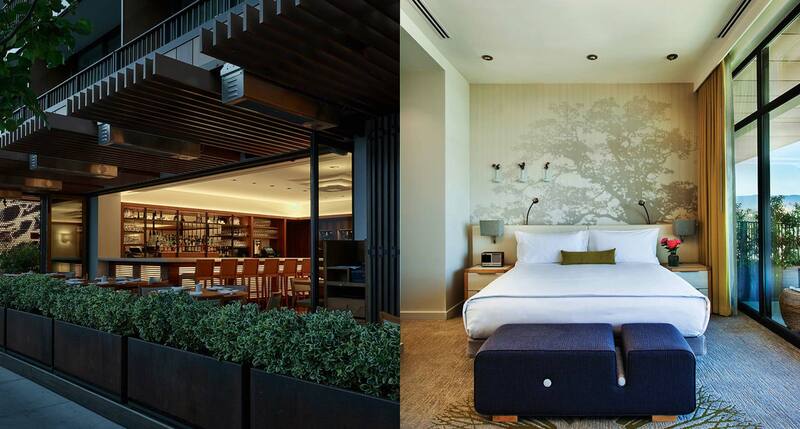 Silicon Valley is America’s newest business capital, and the Nobu Epiphany Palo Alto is the product of a partnership between the stylish restaurant/hospitality group and the high-tech design firm IDEO. 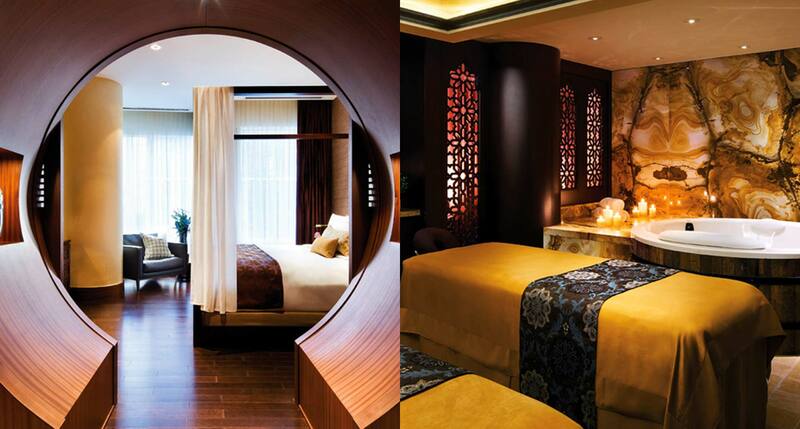 The result is not just an epiphany but possibly the epitome of the tech-friendly boutique hotel. Meanwhile, America’s original city of commerce isn’t left out of the action. 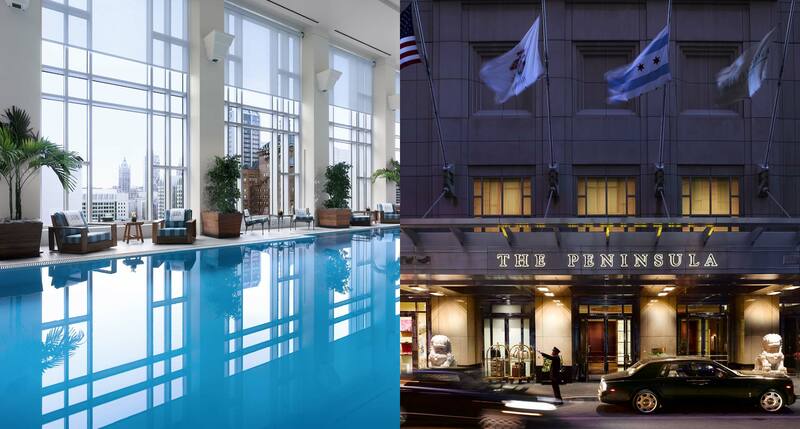 The Peninsula hotels are models of first-rate luxury hospitality, and this one, on the Magnificent Mile, combines classic Chicago-style modernism with subtle Far East details and a world-class spa. Sometimes it really is a pleasure doing business.